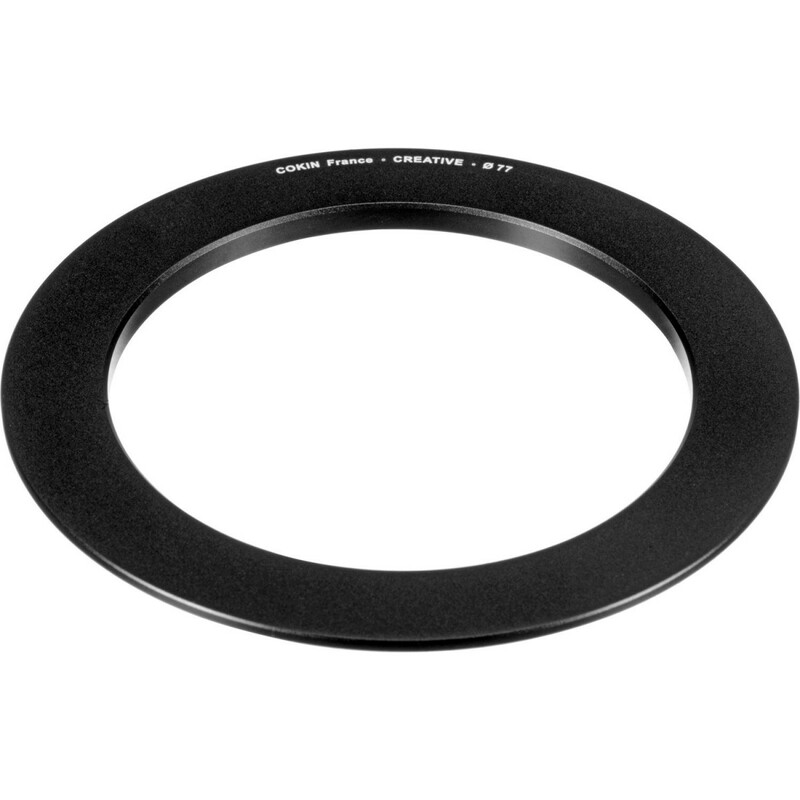 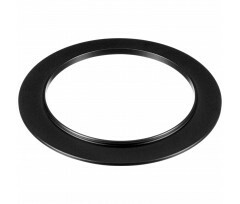 Available in several diameters, adaptor ring will allow you to use your filter-holder on your favorite lens. 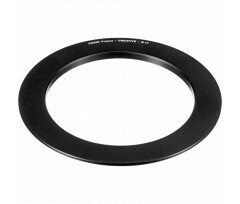 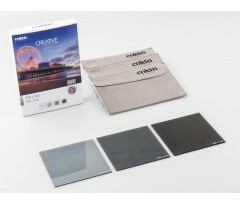 The front diameter is usually printed on the lens, you can also refer its manual. 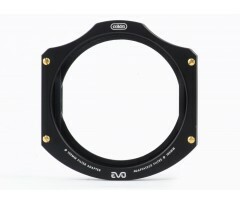 Just screw the ring, insert the holder and some filters, then start shooting.